Nira Valley Grape Wines Pvt. Ltd. is a well-reckoned Manufacturer, Exporter and Supplier of Grapes Wine. 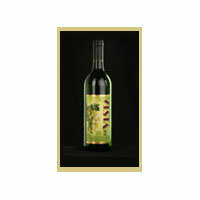 Our Grapes Wine is world-famous for its taste and color owing to which it is consumed all over the world. 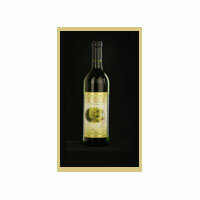 The Grapes Wine that we offer forms an essential part of various occasions and festivities all round the globe. Today, we are enjoying a vast customer base and have attained a top-notch position in the global market.